A Perthshire golfer has come under fire after announcing a partnership with a Saudi Arabian sports organisation on social media. Eight Tayside pooches who are transforming the lives of people living with debilitating conditions have celebrated a milestone with their very own graduation ceremony. One of Perthshire's busiest roads was closed in both directions due to heavy snowfall on Wednesday morning. 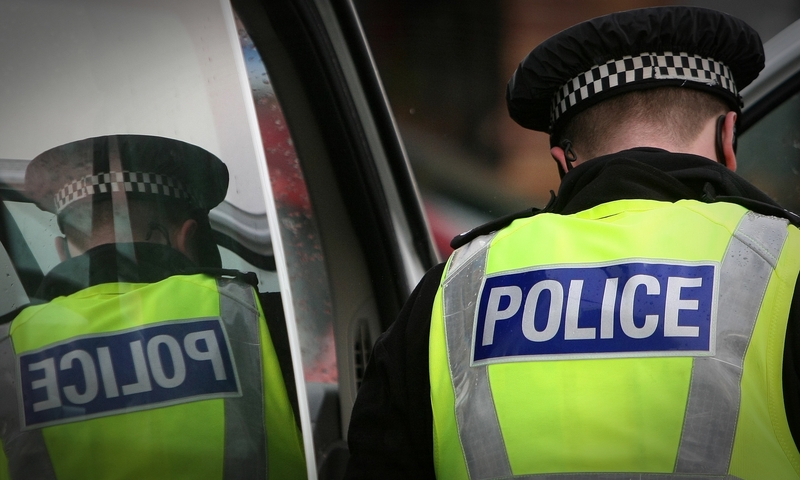 Police are investigating after a front bumper was stolen from a car in a Perthshire town. A local resort is finally welcoming wintersports lovers. A burst main has left residents of a Perthshire town without water supply. Motorists have been warned to be cautious on one of the busiest bridges in Tayside as high winds batter the crossing. Hundreds of people gathered at a Perthshire resort for a "final farewell" to one of Scotland's greatest chefs. Police have named a woman who died following a crash on a Perthshire road. Calls to the emergency services were affected after phone lines went down in Perthshire on Tuesday morning.